Order in the next 19 hours and 56 minutes and select "Next Day" at checkout. 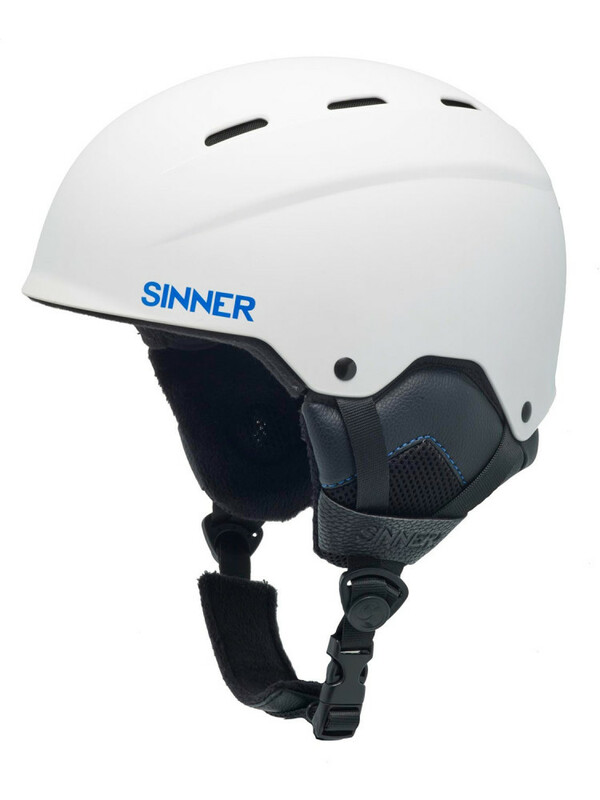 The Typhoon helmet ensures extra protection with the S-IMPACT+¬°, multiple impact protection liner. 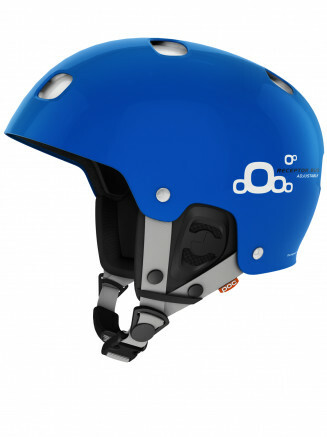 Its a lightweight freeride helmet with ABS technology. 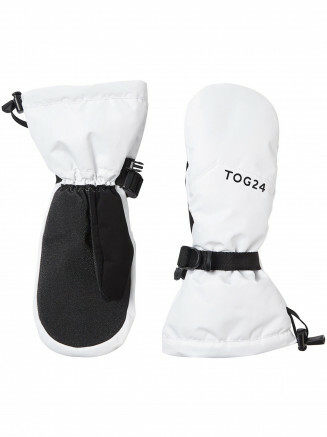 The Thyphoon helmet features a goggle holder, so your ski goggle will fit perfectly in combination with the helmet. The fabric lining can be removed an washed. Rotate the wheel at the back of the helmet to ensure the best fitting.